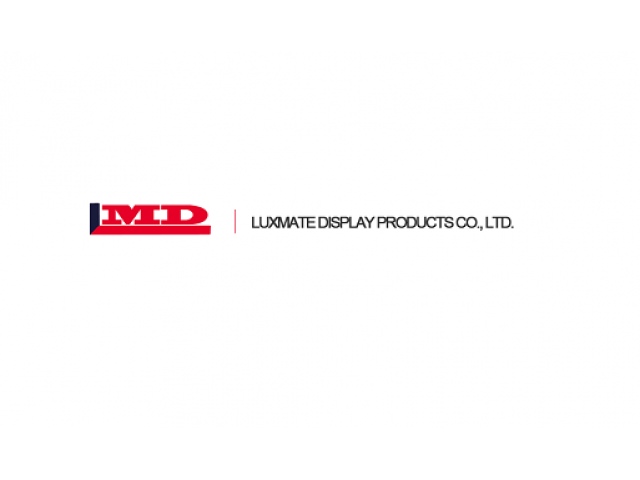 » Luxmate Display Products Co. Ltd. Address: Dong Ao Industrial Dist., Hengli Town, Dongguan City, Guangdong Prov. PRC. Luxmate Display Products Co., Ltd. was established in the year of 2012, located in Dongguan City, Guangdong Province, PRC. Our main products are display properties, showcases and luxury package, and we experienced in the field of watches, jewelries, garments, footwear, glasses and beverage, etc. We are now currently subcontracting for dozens of most famous brands in Europe and America. We have workshops of wood, PMMA, metal, sanding, polishing, painting, etc.